Port Vale hope to welcome back Manny Oyeleke against Newport on Saturday. The 25-year-old has been hampered by knee, calf and hamstring injuries since joining the Valiants on a free transfer from Aldershot in the close season. But fellow midfielder Tom Conlon could still be a couple of weeks from fitness after suffering a calf injury in pre-season. Vale boss Neil Aspin is considering changes for the Sky Bet League Two fixture after four defeats in five games. 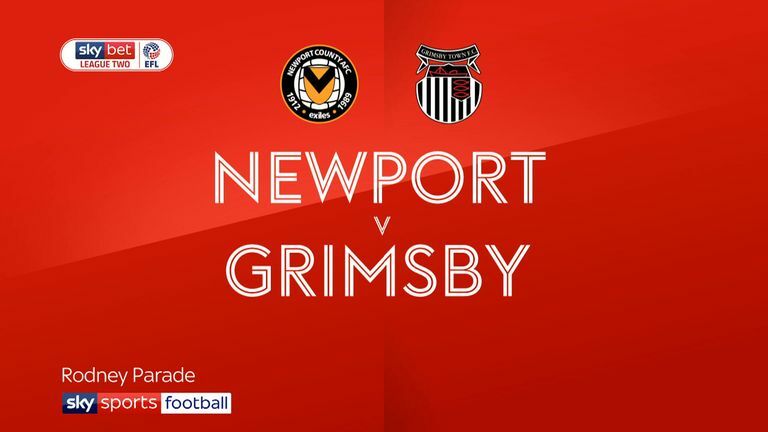 Newport will revert to a much stronger line-up after their midweek Carabao Cup defeat to Oxford. Joe Day, Josh Sheehan and Padraig Amond are set to return after dropping to the bench on Tuesday. Matty Dolan and Mark Harris are also expected to shrug off respective groin and thigh strains to feature. Antoine Semenyo will be assessed after suffering a head injury in a challenge which saw Oxford's Jamie Hanson sent off. 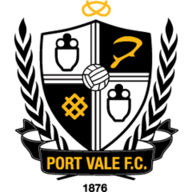 Port Vale are unbeaten in their previous five meetings with Newport (W3 D2) and have not lost a game to the Exiles since October 1983. 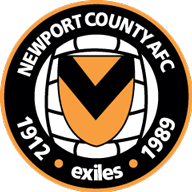 Newport have won just one of their 13 visits to Vale Park (D2 L10), a 1-0 victory in April 1968. 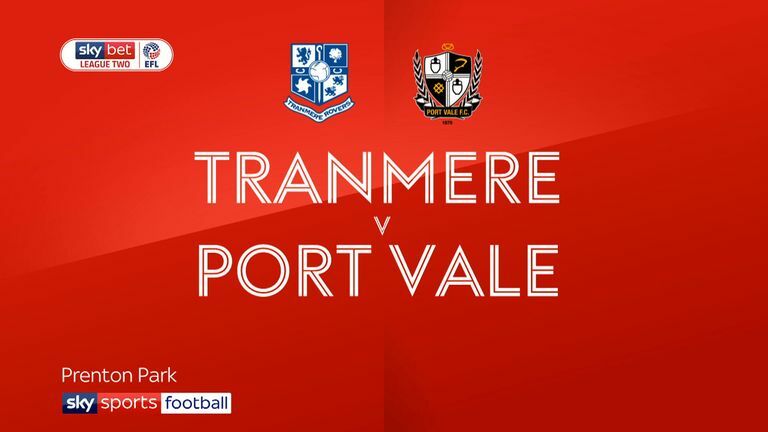 Since a run of five straight draws at home ending in March, Port Vale have not drawn any of their last eight such games in all competitions, winning four and losing four. Newport have won just one of their last 10 league matches away from home (D3 L6), and haven't won any of the last five (D2 L3). Newport have secured four points from losing positions so far this season, only Swindon Town (7) have managed more.